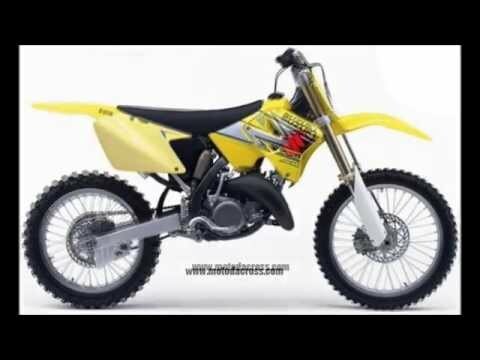 Evolution of Suzuki rm-125 from 1973 to 2008. Tony Cerino: The 88 looks like an 87 to me?? 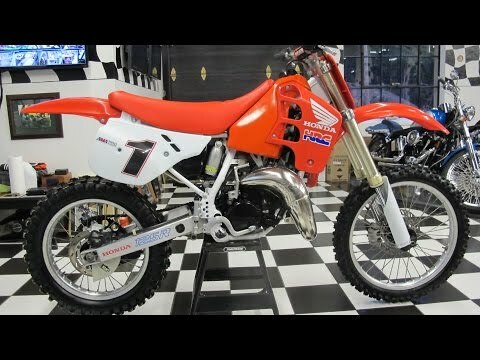 Tony Cerino: I have an 87, it's a great bike. I've had it since 94 I rebuilt the engine last year, bottom and top lots of new stuff over the years and it will hang with newer bikes with no problem..
billaa100: I just restored my 86, and it's the best of all. In my opinion. 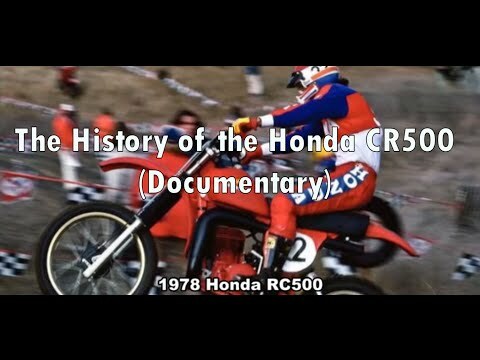 Fabio Vacondio: This video isn't correct, in 2008 honda wasn't produced two stroke, the last model of cr 125 is produced in 2007. 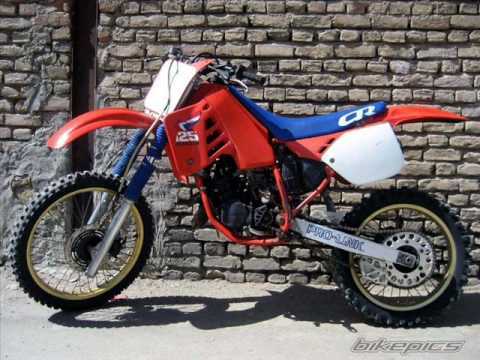 Jim K: The first models of the CR125, had a black frame, silver tank with a green stripe and the rear shocks only had 3 1/2" travel. Lower shock mounted forward 2" was an accessory swing arm. 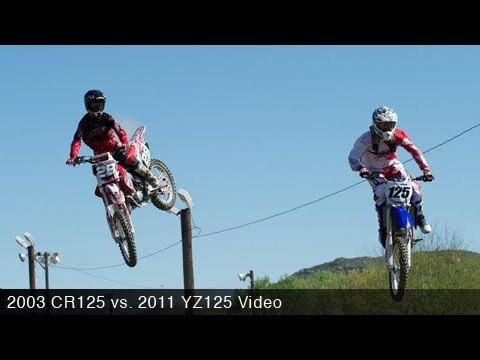 The CR 125 in the stock configuration handled better than most of the stock MX bikes of that time. I know, I was there.